Do you ever say 'no' when your heart was calling you to say 'yes'? 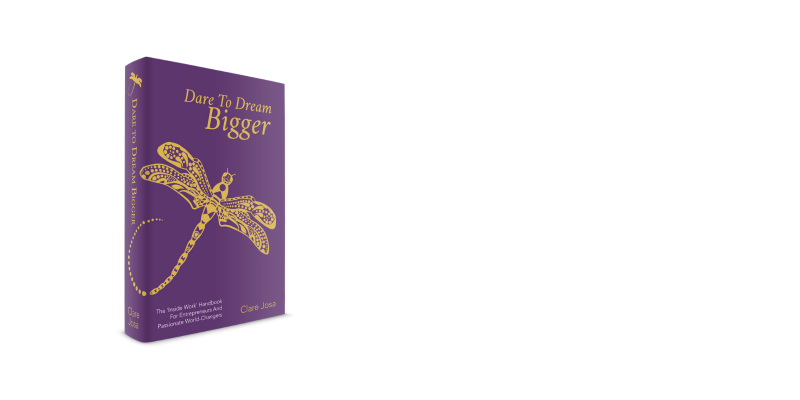 Do you catch yourself feeding the negative self-talk that keeps you stuck, dreaming big, but playing small? 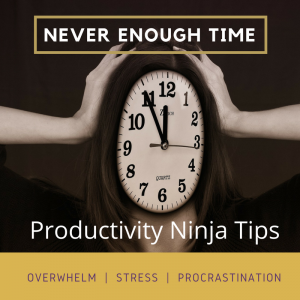 Do you feel like there's never enough time? 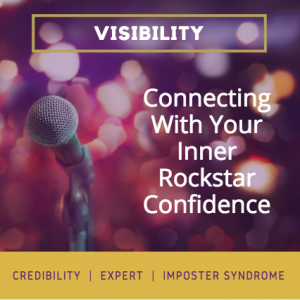 Do Imposter Syndrome and feeling like a fraud get in your way? 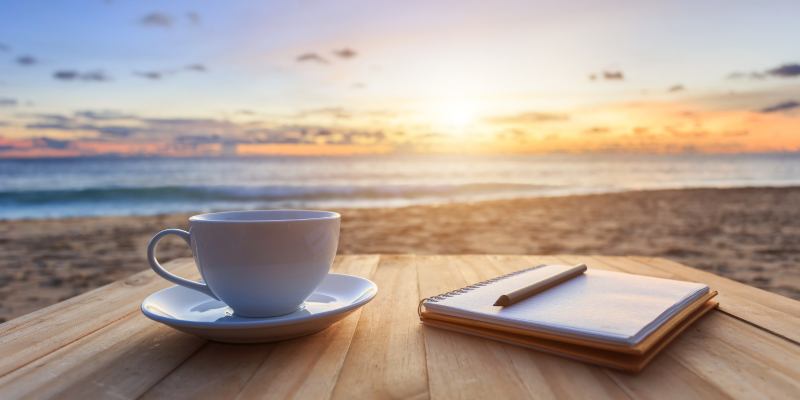 Wish you could ditch your limiting beliefs? 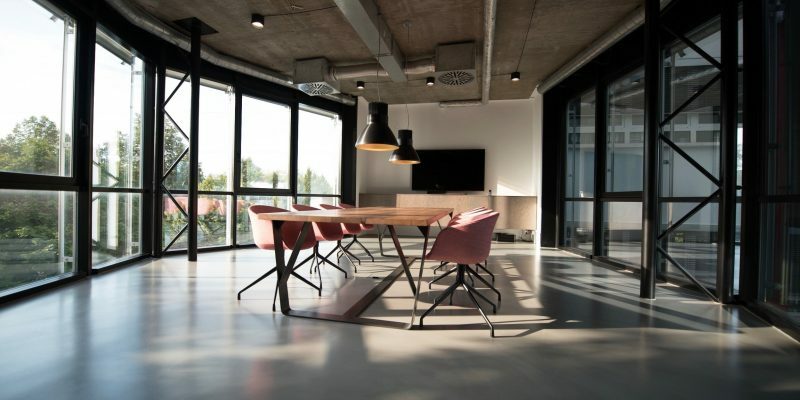 Want to know how to 'pause' negative thinking? 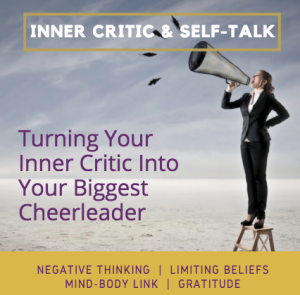 How about if you could ditch your limiting beliefs and turn your inner critic into your biggest cheerleader?